Below, RambleFest displays Northumberland National Park guidebooks and maps, and provides the facility for buying them online. Northumberland National Park is the northernmost National Park in England, lying immediately south of Scotland. 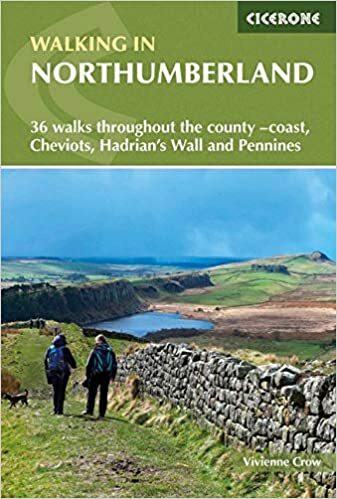 Although it does not possess the stunning scenery of the Lake District, it has its own rugged beauty, is sparsely populated, and has plenty of archaeological sites, the main one being Hadrian’s Wall. The Pennine Way crosses the Park, as does Hadrian’s Wall Path. 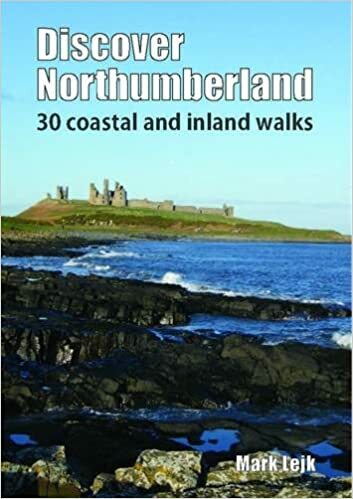 As well as Northumberland National Park Guidebooks on rambling, we include books on geology, local interest, natural history and many other books of interest to those visiting the Northumberland National Park. We welcome suggestions for inclusions. At the end of the display we show the three Ordnance Survey `Explorer’ maps that cover almost all of the National Park (the best that are commercially available). We show the standard quality, although the tougher all-weather type is also available.